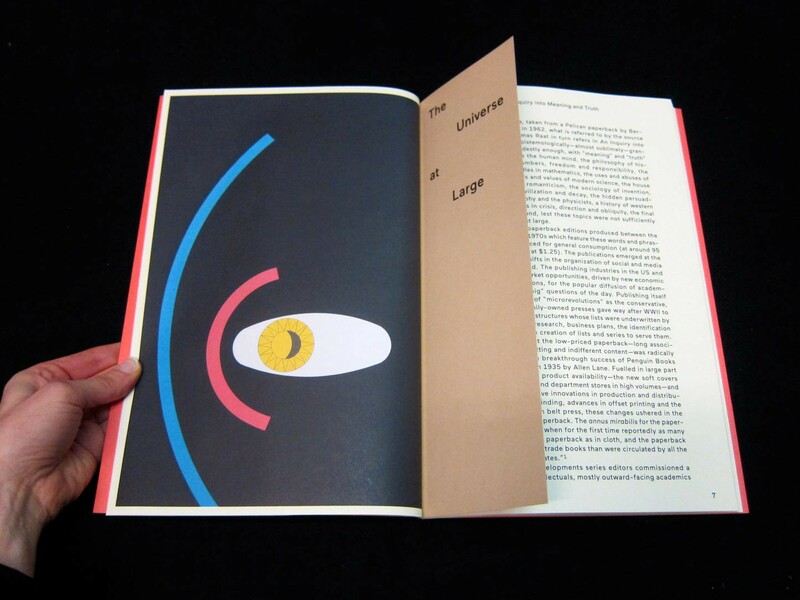 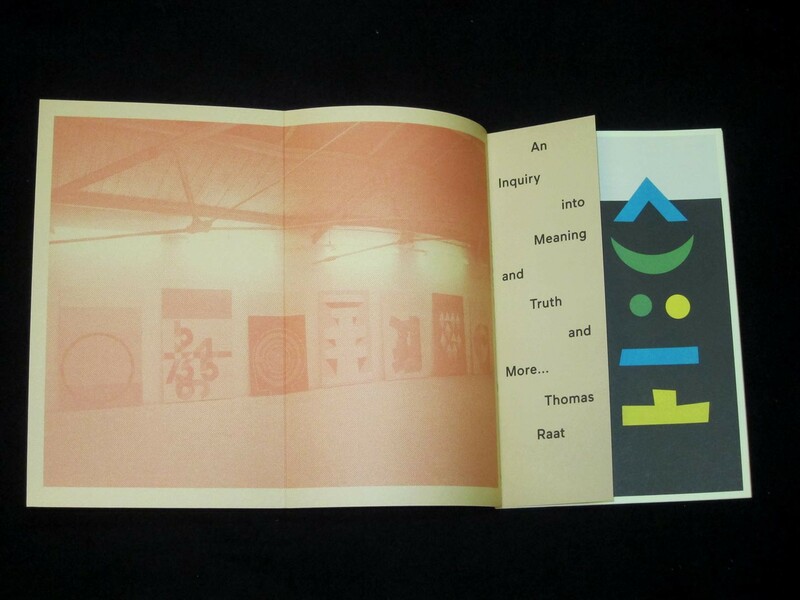 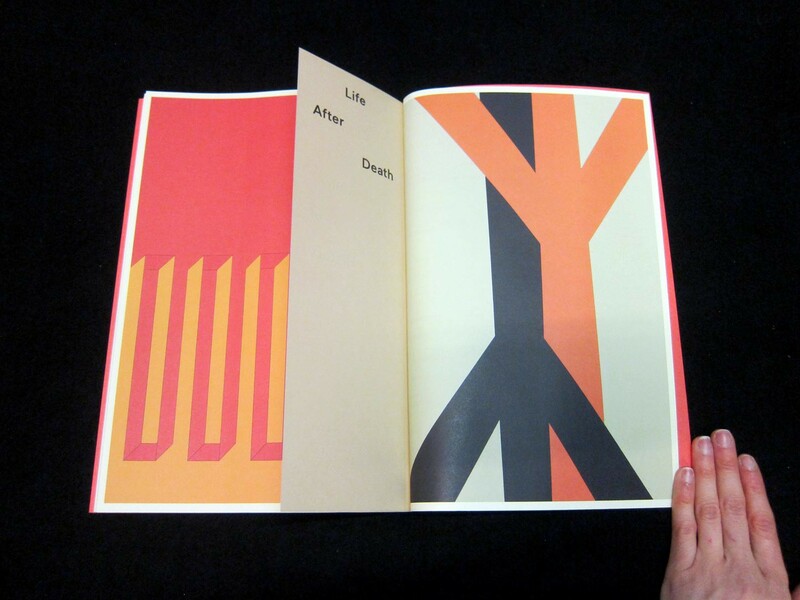 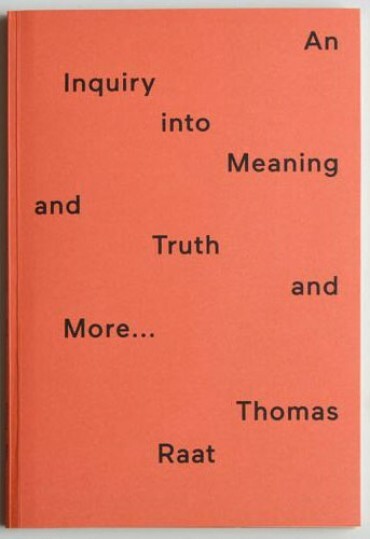 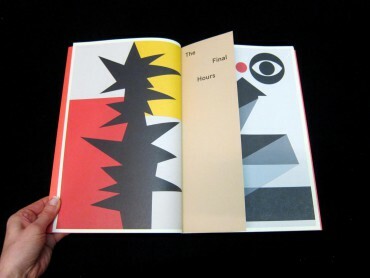 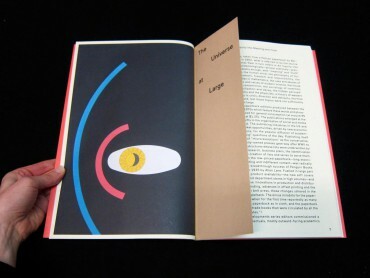 Thomas Raat’s An Inquiry into Meaning and Truth takes off from the cover designs of popular "egghead" paperbacks published from the late 1940s until the early 70s. 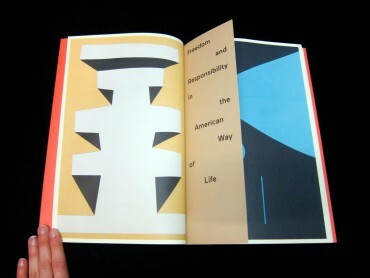 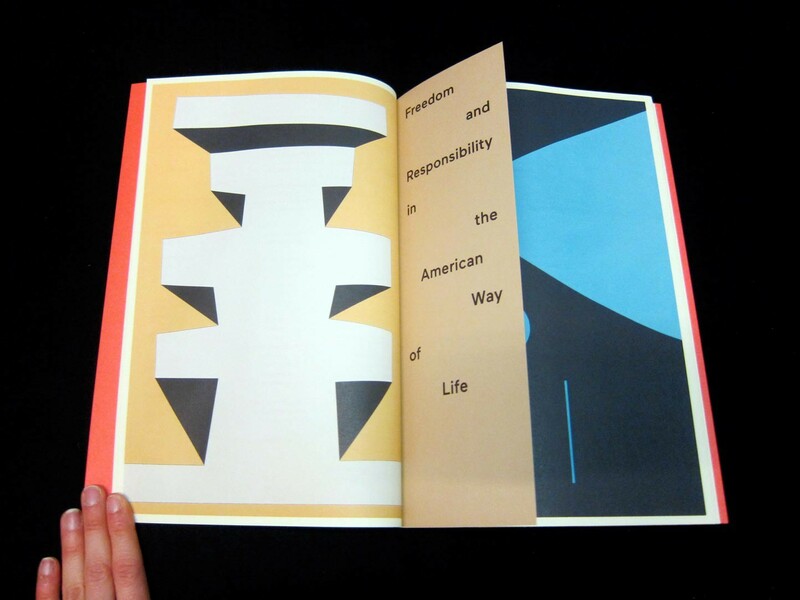 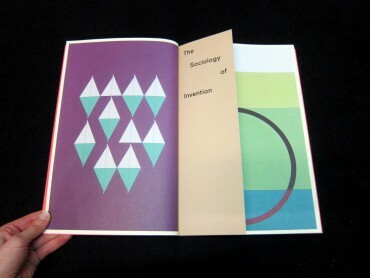 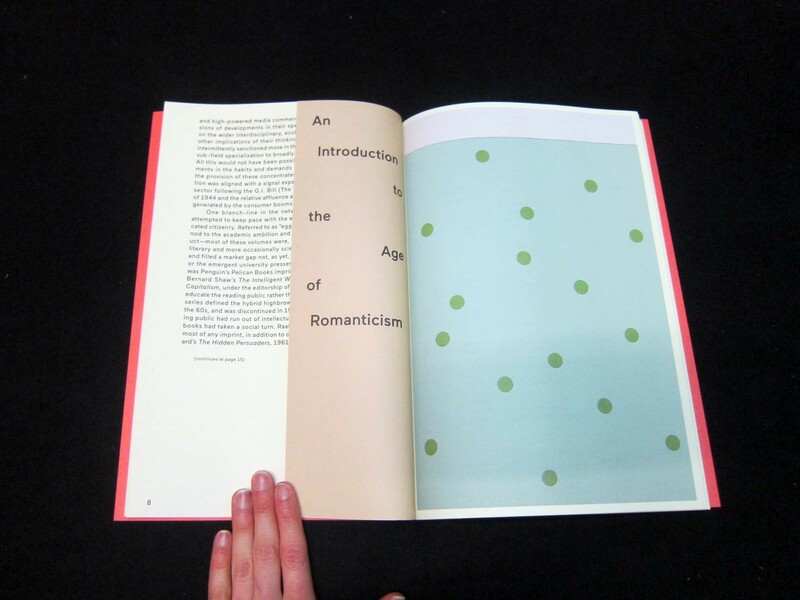 The artist’s repurposing of the predominantly abstract imagery of the jackets mediates an abstruse range of synthetic epistemologies (from “freedom and responsibility” to “the law of civilization and decay”) as well as the needs or demands of various book series and the branding orientations of the publishing houses that commissioned them. The accompanying essay by John C. Welchman discusses how Raat’s work operates at the technical interface between abstract painting and visual construction and on the generic borderlines between art, design and the history of ideas; and how his intervention precipitates a salient crisis in the signifying assumptions delivered to non-figurative compositionality in the mid-twentieth century—and its later reassessments. Prompted by an ethos of design that fronts the inevitability of reading, Raat’s project asks how abstract signs have been organized as the future of a long and stealthy illusion.